I'm already looking forward to the SHP Primary History Conference on the 21st March. As with the conference last year, it will be held at The British Museum. 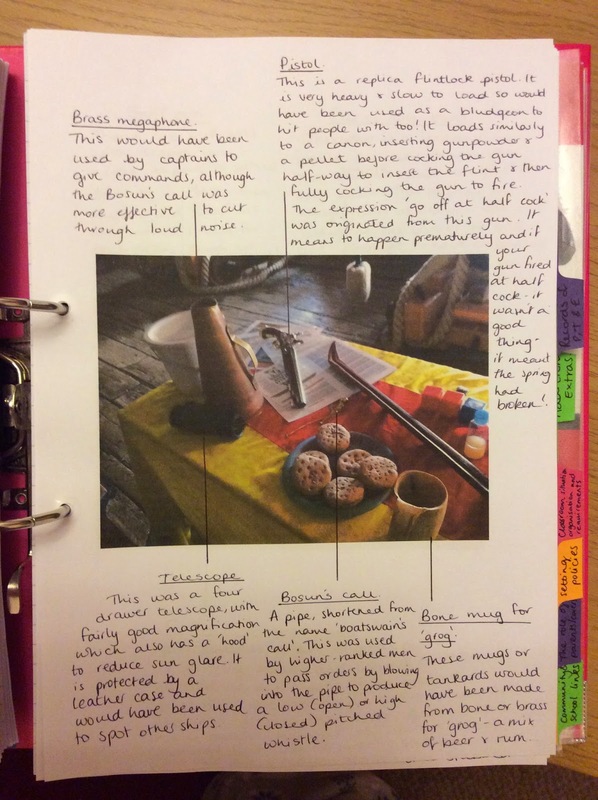 I've booked workshops looking at evidence, Egyptians and using gallery space to develop historical understanding. The keynote speaker is Richard Woff from the British Museum. His introductory speech is entitled:- Time travellers: teaching primary history with objects. Well this term has certainly flown by. It has been hectic and it has been mad at times, but it has also been a lot of fun. During history sessions this term, trainees have considered what History is, developed activities and learning experiences, reflected upon lessons, considered opportunities for addressing aspects of history in the plans, evaluated resources, considered teaching approaches, looked at readings, used a wide range of artefacts, visited local sites, monuments and galleries, questioned sources, considered interpretations and taken part in workshops at the Walker Art Gallery and the World Museum in Liverpool. Phewff. I'll leave you with a little Christmas fact file here. Have a good break and I'll see you in the New Year. This week sees the return of my third year history minor specialists. Sessions will focus upon planning, the role of the coordinator and employability. 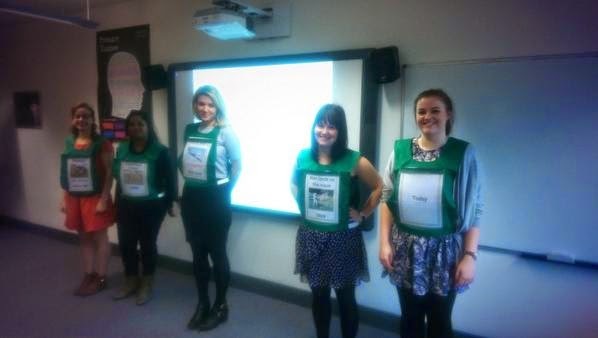 However, we kick off proceedings by finding out about the personalised placements that took place last year. I'm very much looking forward to hearing about the experiences they have gained whilst they have been away. 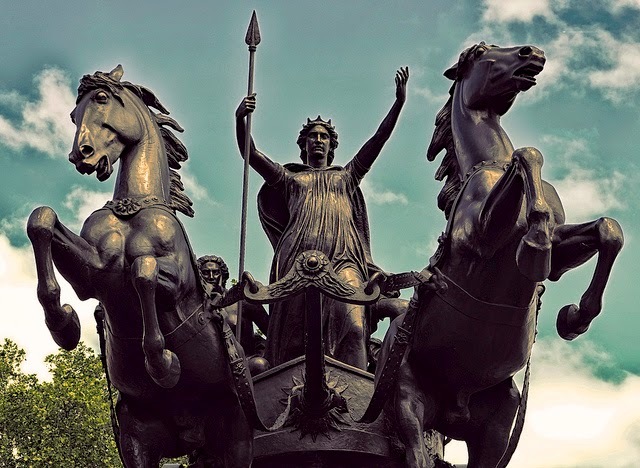 Then we will examine the unit 'The Roman Empire and its impact on Britain', looking at a variety of approaches and ensuring that an enquiry approach is adopted. We've also got a range of resources/replica artefacts and activities to examine. 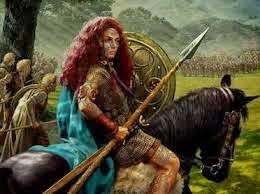 These will focus on aspects of the Romans in Britain, such as Boudicca's revolt. All in all, it promises to be a great session. Will post more when I get the chance. A few weeks ago, I set my first year minor specialists the challenge of researching the history of something that they were interested in. Wow. I was amazed by the presentations that were shared last Friday. We found out about everything from Vivienne Westwood to David Bowie, games consoles to emancipation. 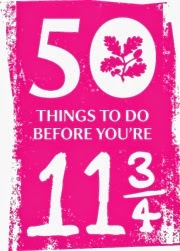 the history of the National Trust to a list of Liverpool firsts. It was incredible. Part of the challenge was to use a range of sources and to not to rely too heavily on Google. Again, trainees did not dissapoint. 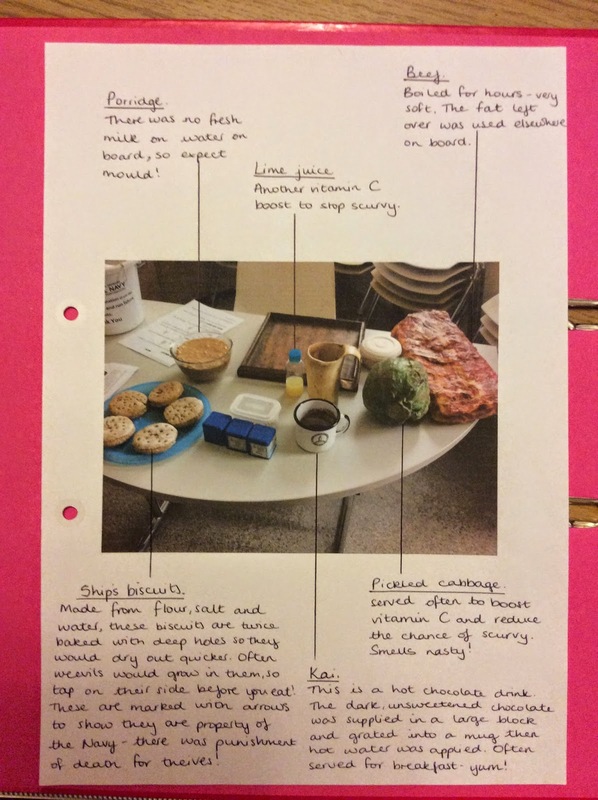 They had used a range of sources in researching their particular area. Stay tuned for the further adventures of my PED1013 group. As you can probably tell, a good 'interesting fact' really catches my imagination. 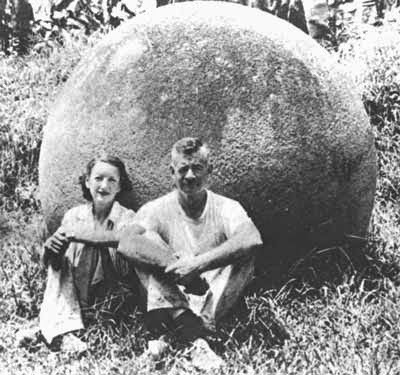 Aware that I'd not posted anything for a while, I was going to add another Mystery Object picture to the blog. Then I discovered this website. Just the kind of thing that intrigues me. Campus Cat has been on his adventures recently, I've not seen him for a week or so, I guess he must be checking these objects out! The 2011 Ofsted report, History for All, highlighted an awareness of chronology as an area for development for teachers within the teaching of History. The new curriculum, implemented in September of this year, also emphasises the importance of chronology in our thinking. This is not to say that very many good teachers hadn't been addressing this concept of history for some time. In fact, some could even argue that there has been too much emphasis on timelines!! Whatever the case, we need to ensure that we provide meaningful opportunities for the children to discuss chronology and engage with their understanding of chronology in a structured and purposeful manner. This week, I had the good fortune to work with several groups over several programmes. 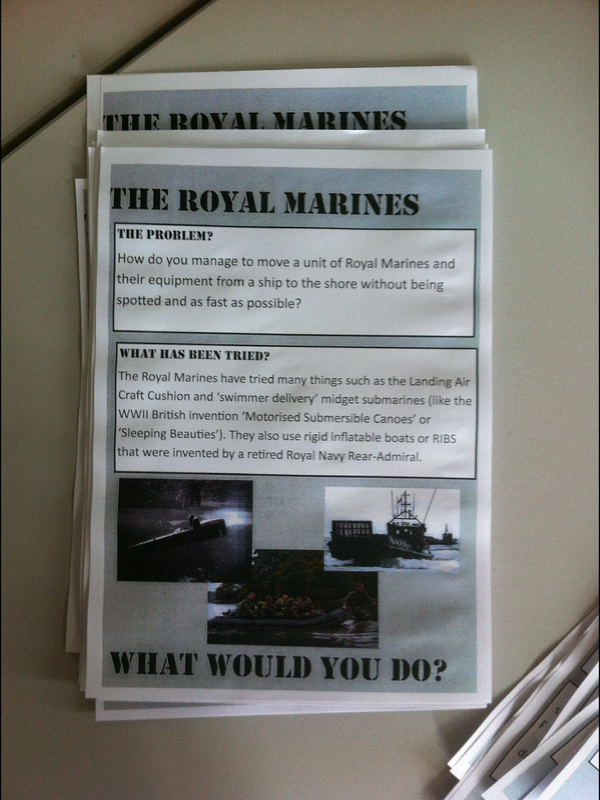 Both my undergraduate second year trainees and Early Year PGCE trainees were introduced to a simple activity that encouraged discussion and reasoning in coming to their conclusions about time. An easy task for trainee teachers, but a more challenging task for those that they will be teaching. 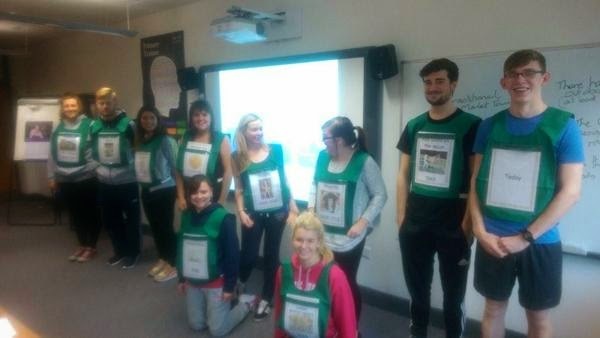 The bibs and laminated cards depicting events and eras from British history, provided a number of opportunities for discussion amongst the trainees. The timelines, could be developed to be more time specific, or to only depict events from a certain topic, such as space. Of course, this is only one approach. There are others. If you have used an interesting idea to approach the teaching of chronology, why not leave a message below. We'd love to hear from you. Portsmouth Historic Dockyard. Martha Russell Yr 2 trainee. I spent my summer volunteering in and around the dockyards, which was a fantastic and varied experience. I primarily worked with the National Museum of the Royal Navy (NMRN) inside the education centre, but also had the opportunity to work on board HMS Victory and in Gosport at the Explosion! museum. 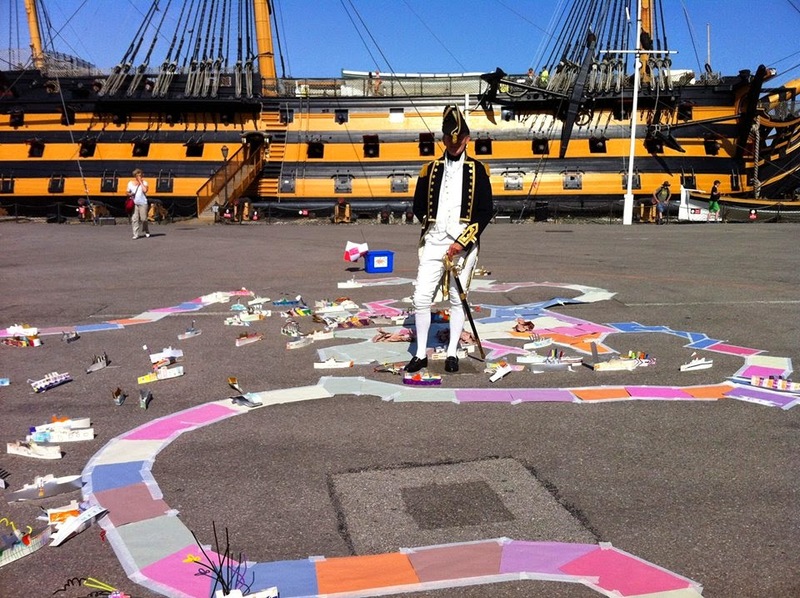 For more information please visit www.historicdockyard.co.uk – if anyone ends up working in the South of England, be aware that the dockyards run some fantastic workshops and activities from KS1 right through to KS3 and 4! Naval inventions and innovations Mission cards were dotted around, naming real problems the Navy faced in WW1, with suggestions of ideas that were attempted in order to solve them (some were really quite surprising and ended disastrously… like Admiral Popov and his round hulls… google it if you don’t believe me). Visitors were then challenged to build their own solution to the problems using Lego bricks! Naval world art Visitors were invited to make a WW1 ship using templates provided, to create a fleet of ships (or U-boats) on a huge world map drawn onto the ground in chalk. There was a selection of resources to decorate the ships including materials to create pennant banners. 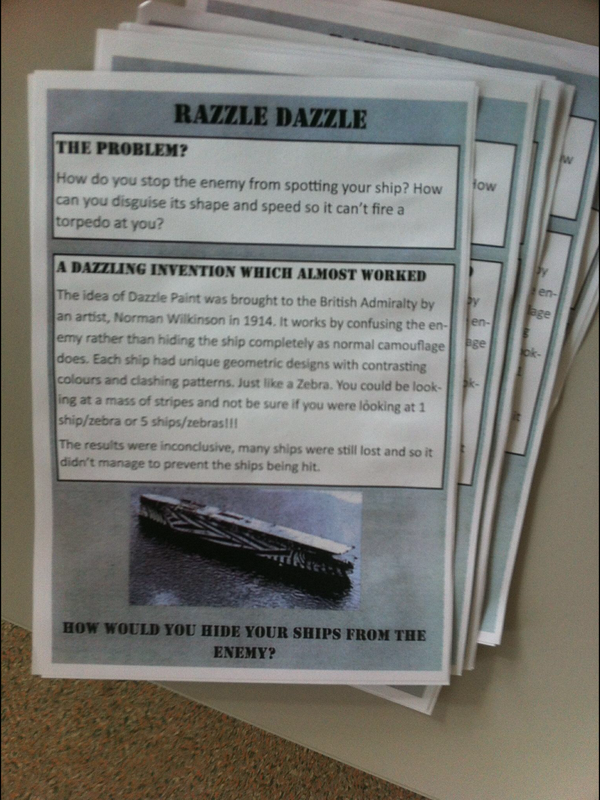 My subject knowledge grew hugely through the duration of this activity: I discussed the many different types of boats used in WW1, the features of dazzle ships (of which there is the last remaining original being refurbished at the moment), how and why pennant flags were used, and how to come up with an effective name for your ship. Strong names such as Victory and Warrior were good as well as names of cities and girls names. Did you know that if a ship has success at sea, when it is decommissioned, it will probably pass its name on to a new ship? Feed the fleet This workshop introduced the idea of scran – the Naval term for food – and allowed visitors to compare a modern Naval diet (from HMS Illustrious’ kitchen no less) to the diets of sailors on board HMS Victory around 250 years ago. 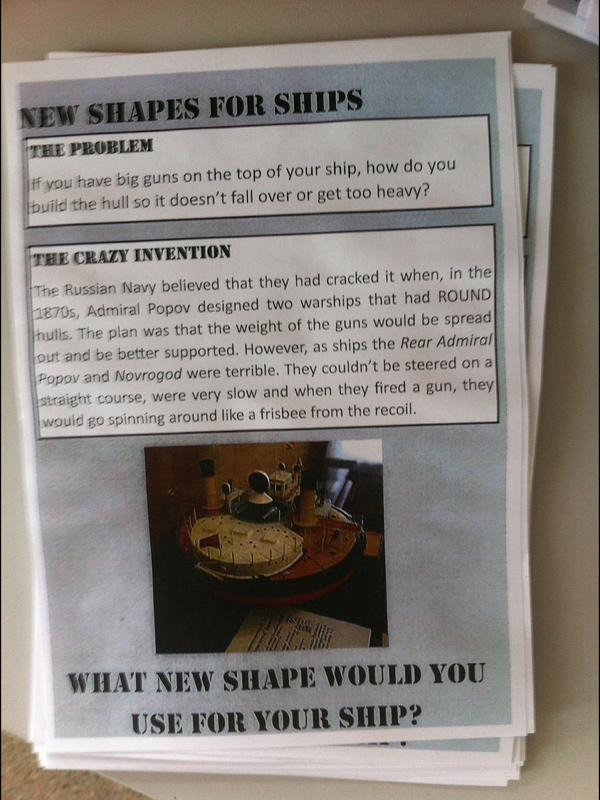 I’ve also attached some work I did from working on board HMS Victory: I've not packed everything in because I could go on forever (I literally FILLED a lever arch file – oops) but hopefully you can get some ideas for your journals or for different approaches to Naval history. Check here for all things Primary History. Cooper, H. (2013) History 5-11. A guide for teachers. Abingdon. Routledge. 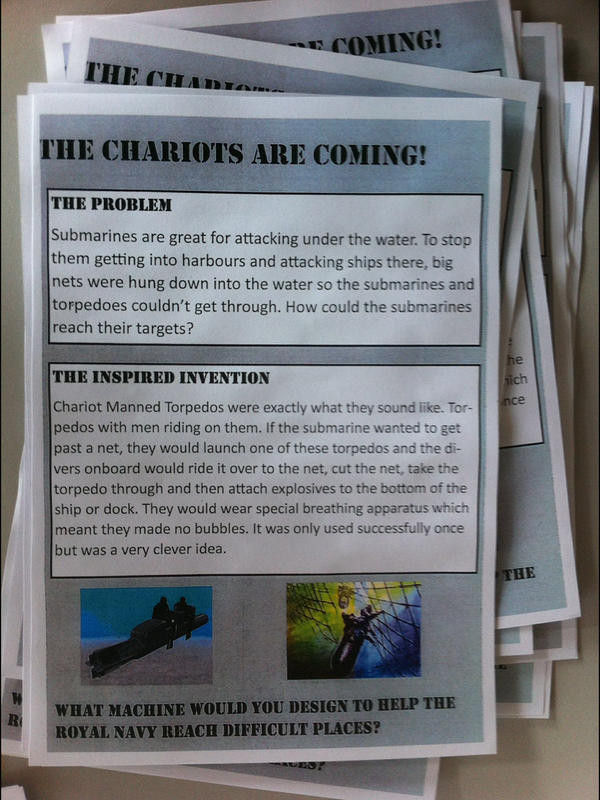 Cooper, H. (Ed) (2012) Teaching History creatively. Abingdon. Routledge. Turner-Bisset, R. (2004) Creative Teaching: History in the Primary Classroom. London: David Fulton. Pickford, T et al. (2013) Primary Humanities. Learning through Enquiry. London. Sage.